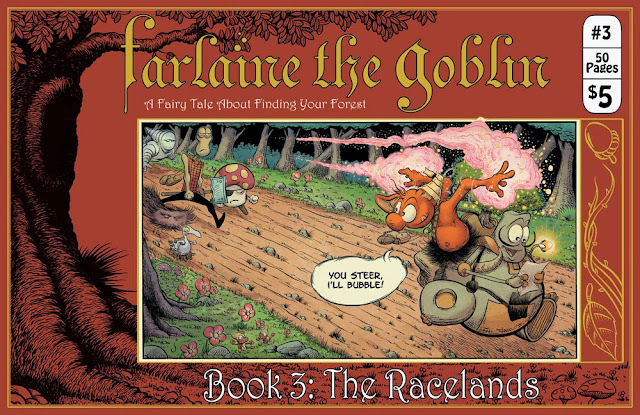 First off - Book 3: The Racelands comes out THIS WEDNESDAY, December 11th, 2013! Find it at your Local Comic Shop or order it through the site by clicking Buy the Comic above! The second bit of news was that I received a fun package from CGC, the group who grades comics. I met them at the NYCC and asked about getting a book slabbed and they offered to do 3 for free! I just had to pay for shipping back. I got them in the mail today and was thrilled to find them all graded 9.8! Very cool indeed. 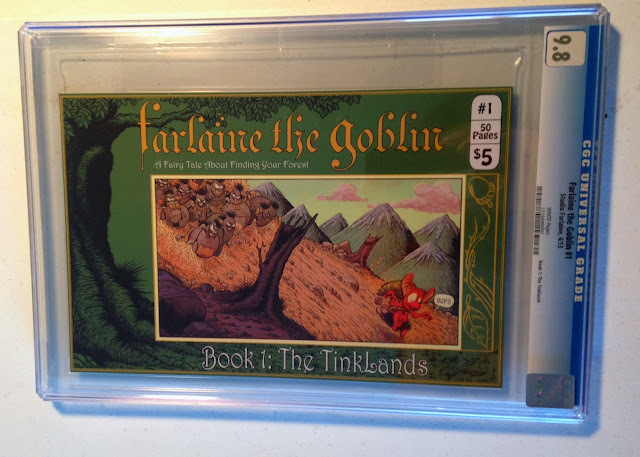 I'm not generally a fan of CGC books and think it's sort of comical to seal up the book and never be able to read it. A part of me just wants to rip it open!! But for your own book, it's sort of like hanging your first dollar on the wall. It's a trophy. A badge. A deserving item to preserve. And maybe to give to your mom.